- Williston Well & Pump, Inc.
2014 - 2017 Williston Pioneer Readers Choice Winner BEST WELL COMPANY! 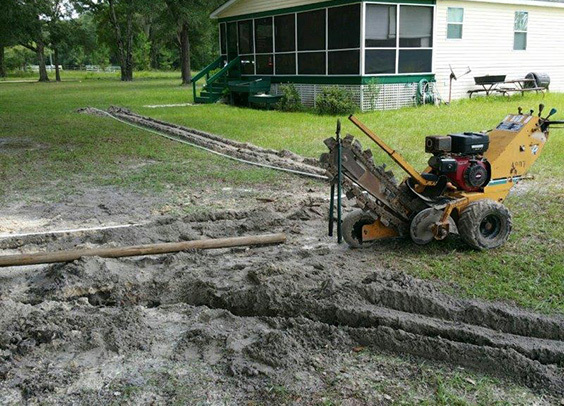 We attribute this honor to fair prices, honest service, and a lot of hard work. We thank our community for voting us number 1 four times in a row. 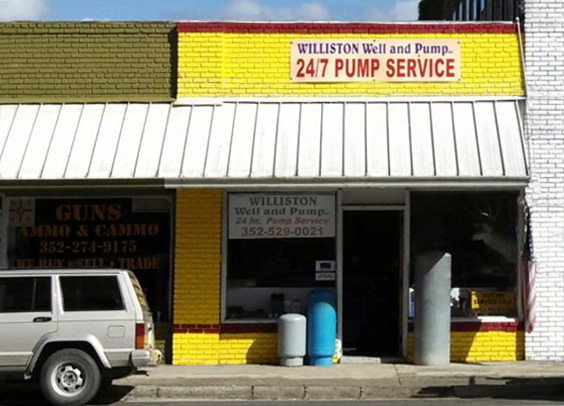 We offer 24/7 emergency pump repair service to the Williston Florida area. 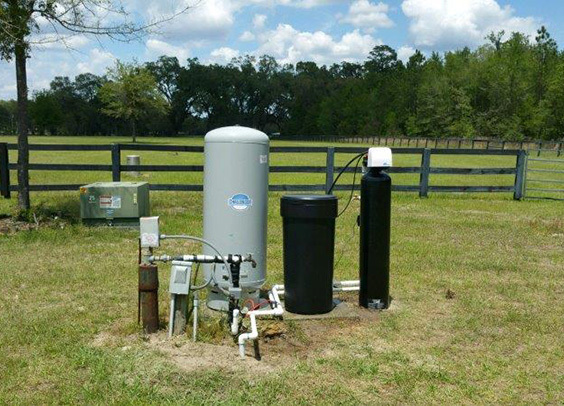 We also service the surrounding areas of Archer, Morriston, Bronson, and Micanopy. Our office location is conveniently located in the heart of downtown Williston. Here you can seek out our services, stop in for advice, purchase replacement parts, or place an order. 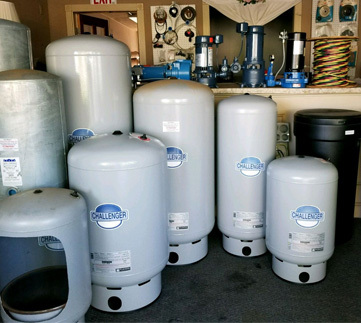 We offer a wide array of parts such as water tanks, water pumps, submersibles, water pipe, control boxes, pressure switches and more. 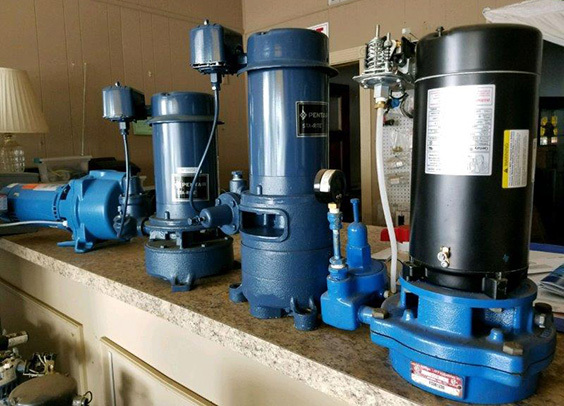 Our services include well repair, pump installation, pump replacement, pump repair, water pressure adjustments, water line installation and repair, preventative maintenance, water filter, water softener & conditioning installation as well as basic water testing. 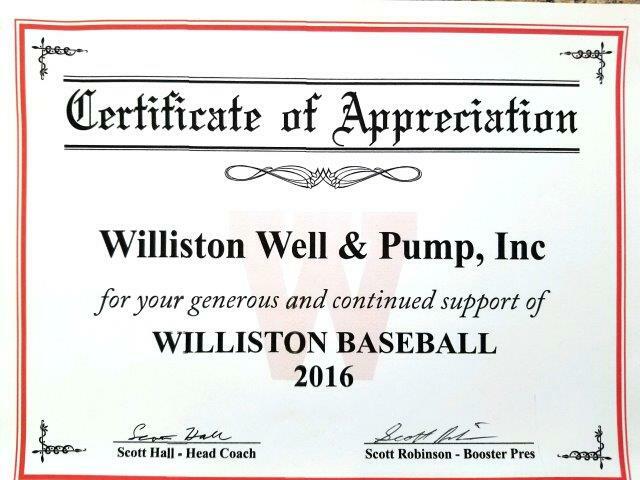 We also give back to our community by sponsoring local schools and events in our lovely City of Williston. 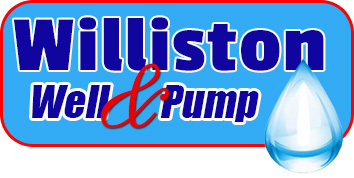 Williston Well & Pump, Inc.
© 2019, Williston Well & Pump, Inc.